La prochaine fournée de contenu pour Gears of War 4 arrive aujourd'hui dans la mise à jour d'août ! Consultez la vidéo ci-dessus pour un aperçu en mouvement des cartes Canaux et Forge Blitz, puis foncez lire tous les détails ! This month marks the release of a tight, high action take on Forge with Forge Blitz, and the return of the iconic intense Sniper 1v1 showdowns of Canals! 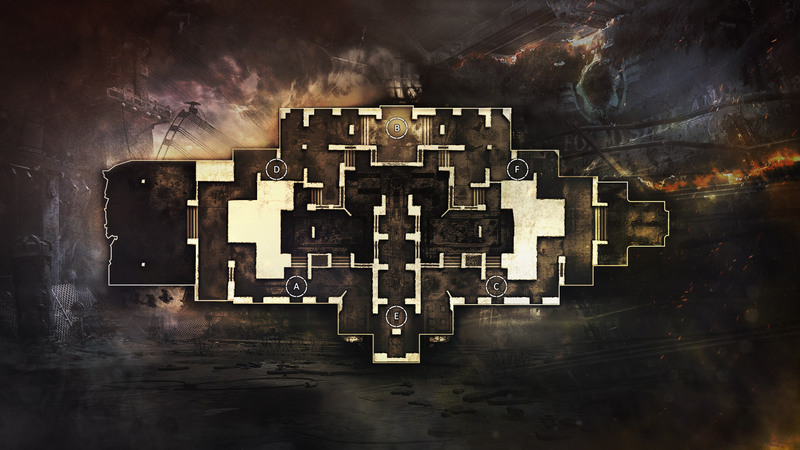 You never forget your first run to the Longshot on Canals – and that tense 1v1 showdown that follows. Canals returns in Gears of War 4, bringing back the classic triple bridge combat over a shallow canal that was a defining part of the Gears of War 1 Versus experience. 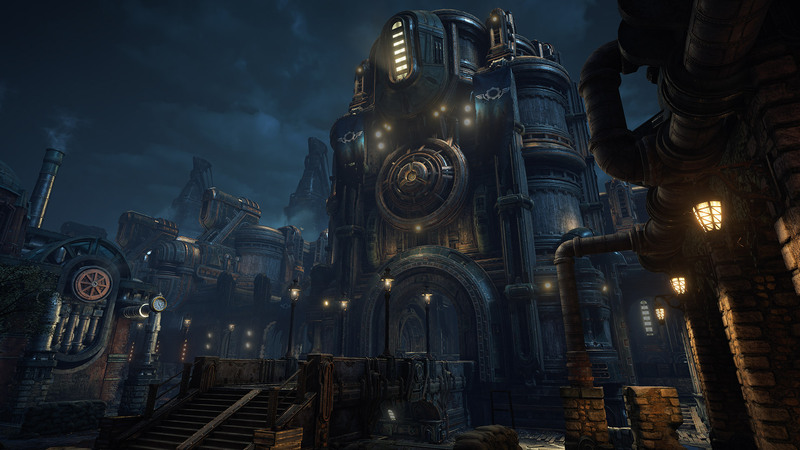 Set in the city of Timgad in the dark of the night lit only by moonlight and street lamps, Canals oozes with that classic Gears of War ominous atmosphere. Snipers have a massive impact on the flow of the fight with long sightlines and plenty of places to hide, but prepared to pull out your Gnasher at a moments notice for an intense close quarters fight on the narrow bridges. 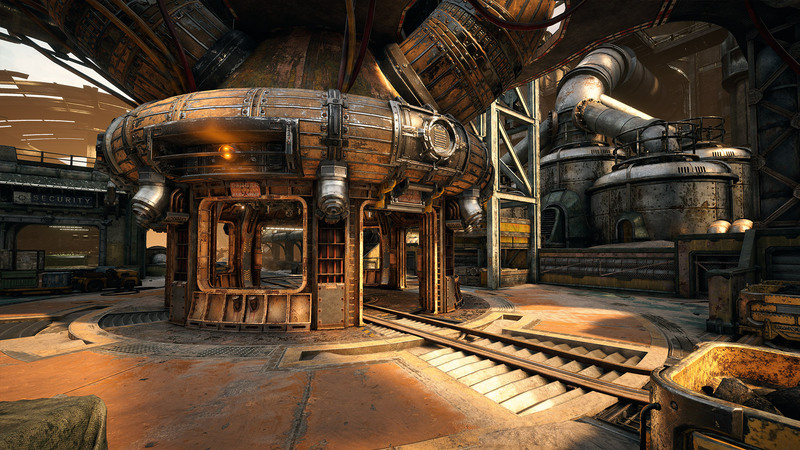 Forge Blitz is a tighter, faster pace evolution of the map Forge that builds on the spirit of the original to create a map filled with new combat experiences. All of this action takes place in a sand-swept factory damaged over time by a Windflare, underneath a blazing hot desert sun. If the original Forge was chess-like, Forge Blitz is chess on a high speed moving train. We’ve looked at every key fight on the map and found new ways to make them faster, more tactical and more intense than ever before. Gone are the secondary entrances to the Control Room as well as the elbow behind the Incinerator, forcing combat into more focused areas with more direct fronts. Both exits from either spawn have also been tightened up to provide less open space and more opportunities to be aggressive. The Control Room combat is now also more intense than ever with more angles and cover options to push your opponents hard. The defining Incinerator still dominates the horizon, but now you’ll need to look out for the telltale flames inside to know if it’s armed and ready. One button press from an enemy or ally, and you could be toast! 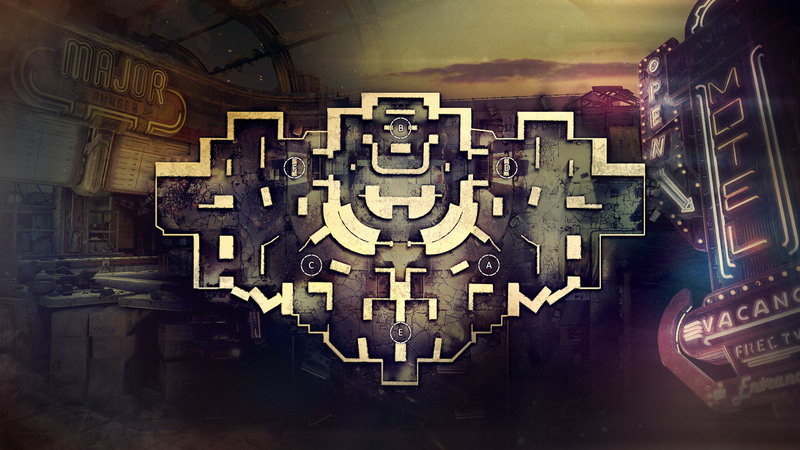 These new changes were influenced by Forge’s time as a Gears Esports Pro Circuit map, and we can’t wait to see teams take on this map at the highest level this August. Both maps are available now for Season Pass Holders in the Double XP and 20% Bonus Credit ‘Developer Playlist’! Everyone can dive into both Forge Blitz and Canals beginning on August 8th when they are added to Public Matchmaking. 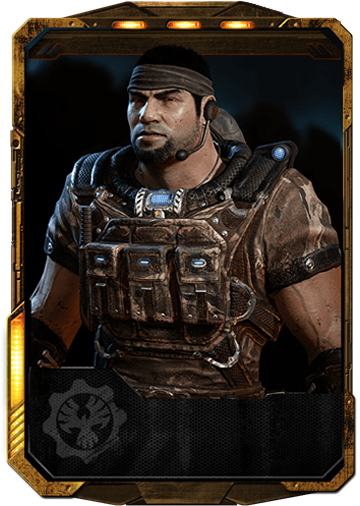 Summer is upon us, and we’re celebrating in Gears of War 4 Versus with an increase to the First Win of the Day Credit Bonus! Every day in August, your first win of the day is worth 500 Credits – an increase from the standard 100 Credits. That means an extra 12,400 Credits are up for grabs this August if you win one match every day! 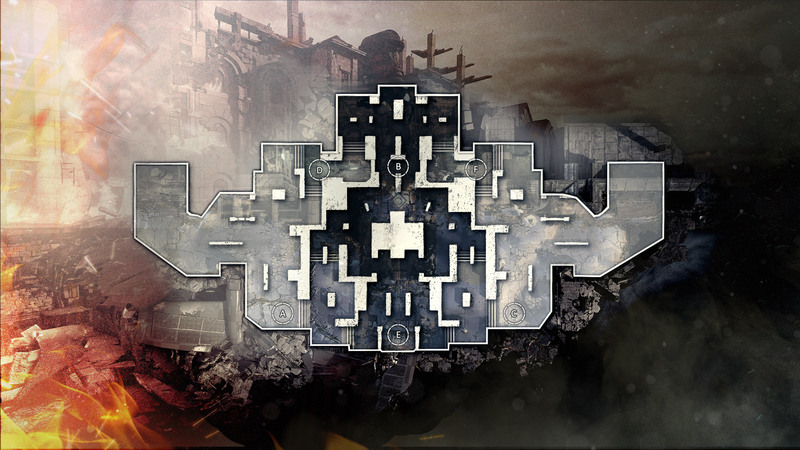 Based on feedback gathered at our recent Pro Player playtest, we have made a number of changes to four maps for Escalation. We found the rings were a little too far away from the team spawns as well as too hard to push into when the enemy held your home ring. By moving A and C away from the L corners, the home rings are now a more vulnerable and accessible location for players. Our goal with the changes to the Impact Rings was to move the home rings closer to spawn so they require less time to traverse to off of spawn. A and C were moved off the planter balconies to the top of the stairs just above. This new location provides quicker access for your own home and makes enemies exposed when attempting to capture your home ring. We also found the old positions of these rings allowed for quicker 3 caps than desired, due to their positioning allowing for very fast rotations. - the previous position allowed for very fast rotations. D and F were moved slightly closer to the team spawns to provide quicker access as well as the ability to capture your own home ring in cover. The middle B ring was also moved to account for the home hill changes to improve rotations and interactions in the fight for mid-hill. This new position also unlocks more support play by making the windows more effective at impacting ring fights. A, C, D and F were moved to more interesting cover layouts to improve fights for home hills on both offense and defense. These new positions also prevent fights against spawn protection which were present in the old setup. B and E were moved to more vulnerable areas in order to provide more contested mid-ring fights. The weapon at E ring has been moved from at the top of the stairs to in between the railings, allowing more options to affect the pickup. This also prevents players from rushing for a quick pick-up and then immediately rolling back down the stairs. The goal is a more dynamic fight that requires commitment from both sides. 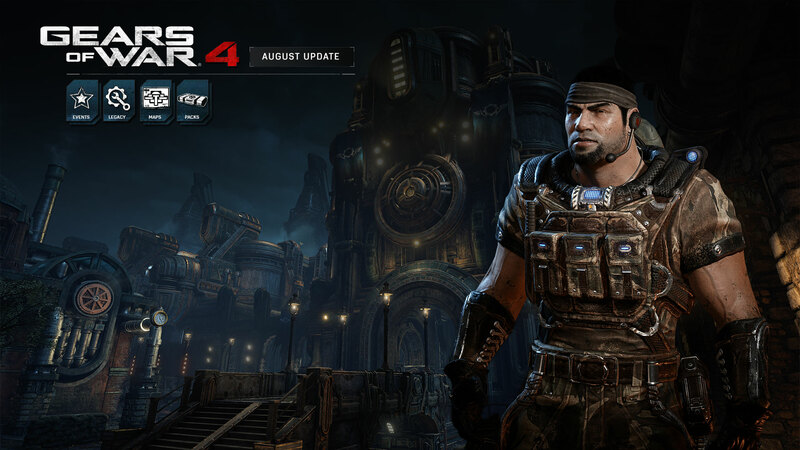 Mark your calendars for new events coming this month in Gears of War 4! First up, it wouldn’t be a new month without a new Craftable Character – and this month is no different. Introducing Classic Commando Dom! Our monthly Versus and Horde events continue this month with a new Horde event on August 18th and Classic One Shot One Kill on Canals on August 25th. If you’re a Horde fan, our latest Horde variant ‘Anything Goes’ challenges is still active - take on random waves on enemies while battling the elements on Reclaimed Windflare. That’s it from us today – see you in the Developer Playlist!